Ben Owen Pottery will have a Holiday/Christmas kiln openings on December 2nd & 9th (10am-5pm) featuring a great assortment of glazes and styles for you holiday gift needs. A preview will be held 9am-9:50am and the sale beginning at 10am. 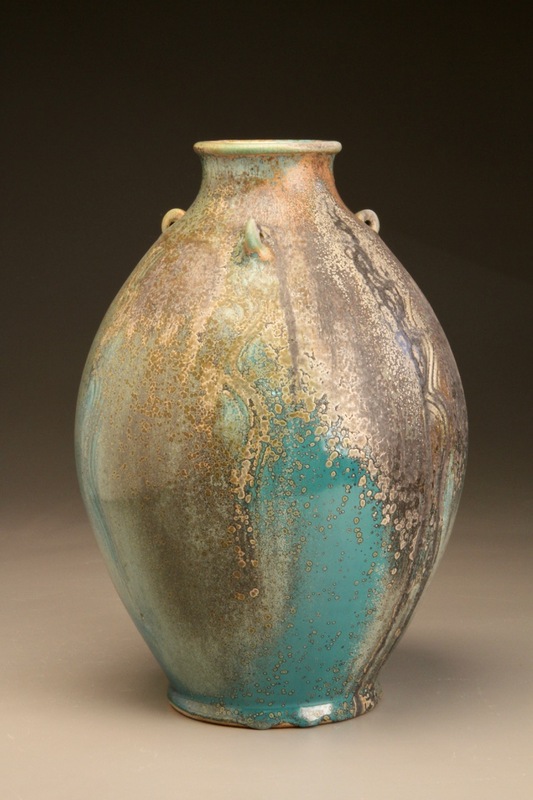 Chinese Red, Ash Glaze, Stardust, Dogwood White, and other glazes will be featured for this event. A Preview will be online on December 1st after 6pm. Come visit to see the new work available and enjoy a cup of coffee and other tasty treats!